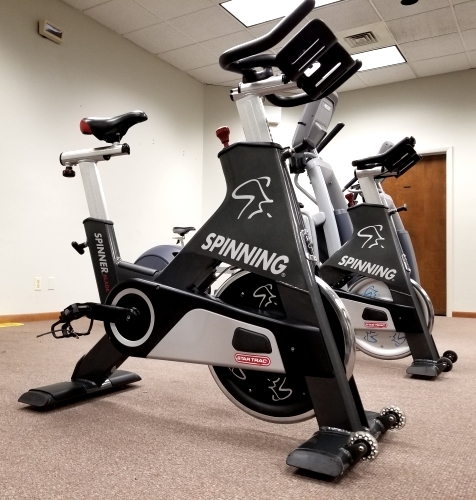 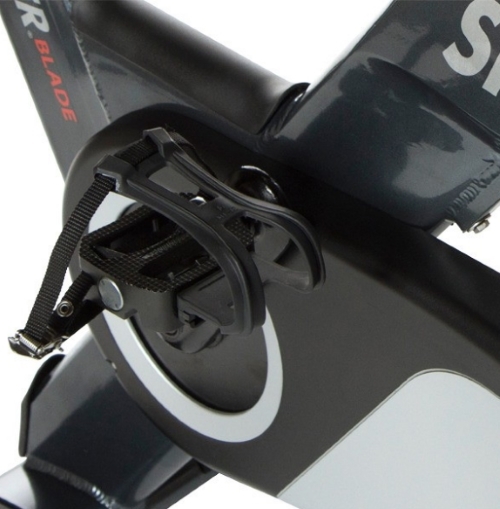 The Spinner® Blade combines user-focused features with a high degree of adjustability to deliver best-in-class performance for riders of all shapes, sizes and abilities. 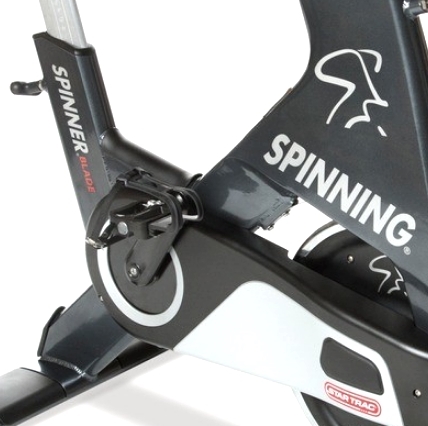 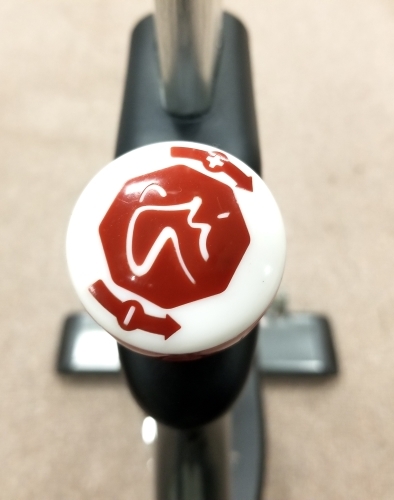 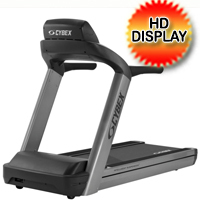 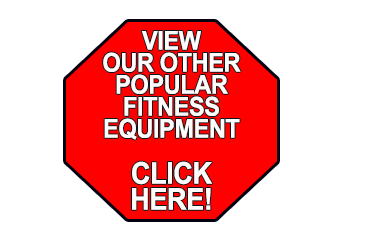 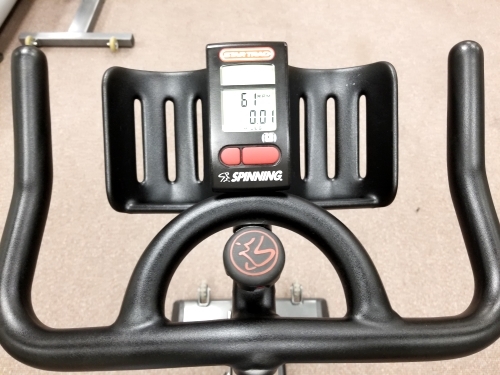 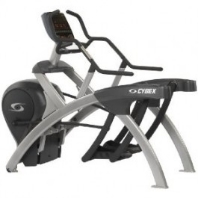 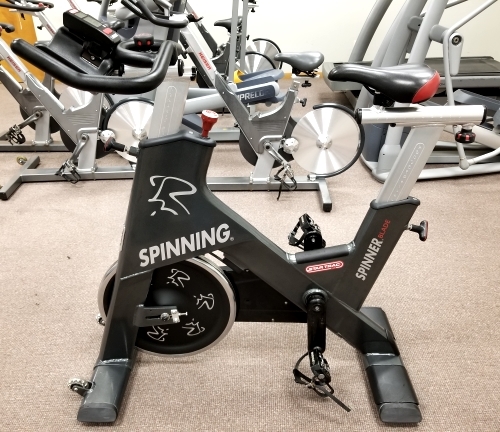 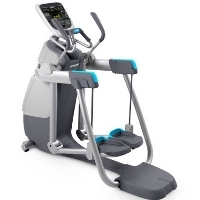 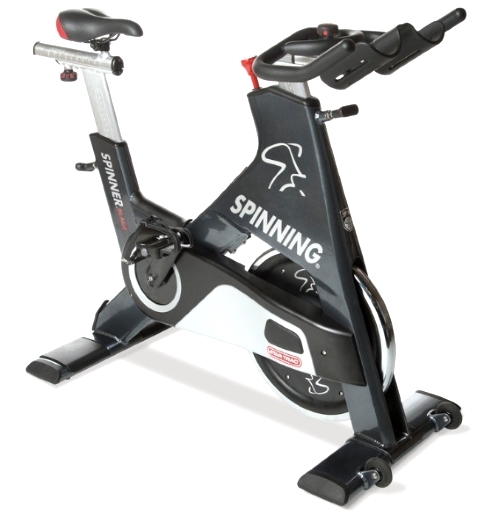 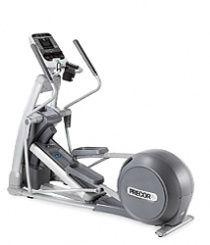 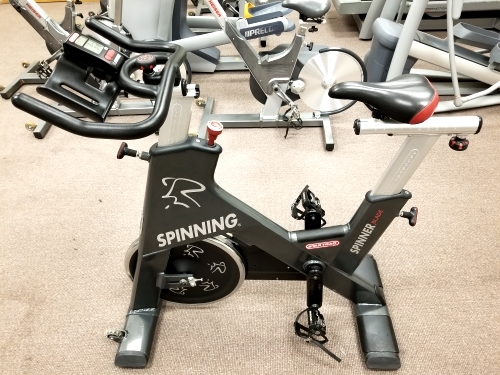 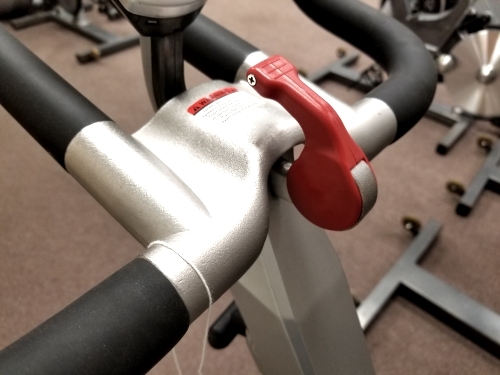 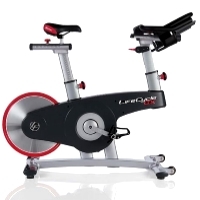 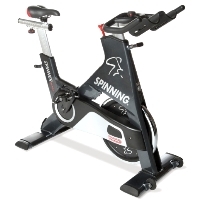 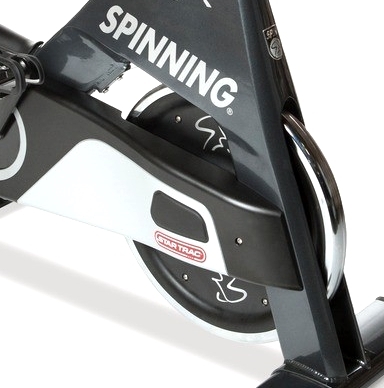 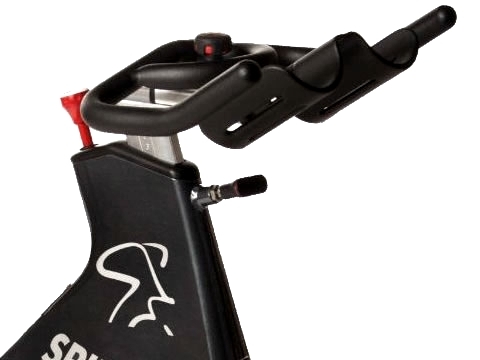 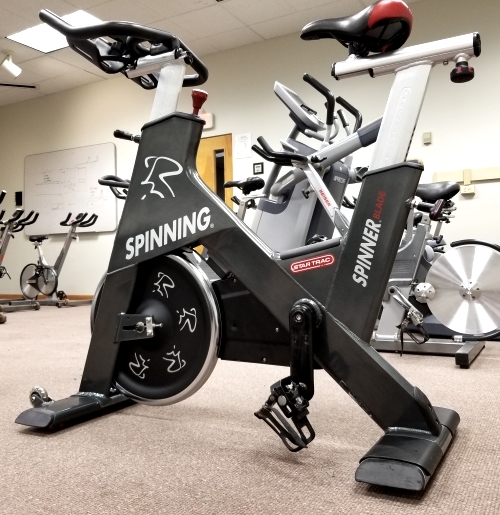 Combine the Spinning® program and the Spinner Blade for great training. 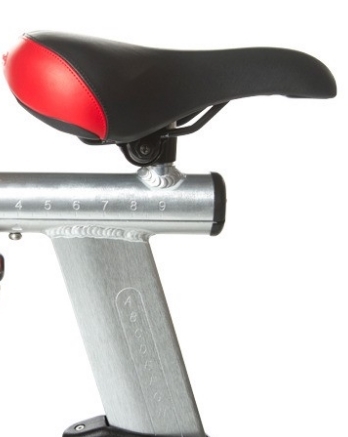 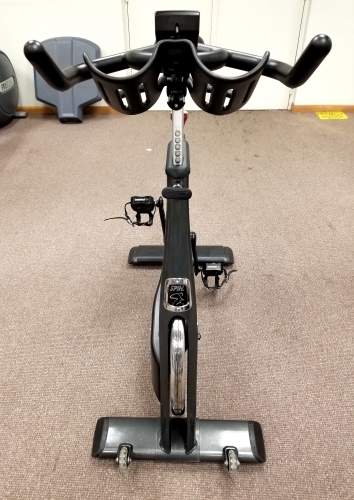 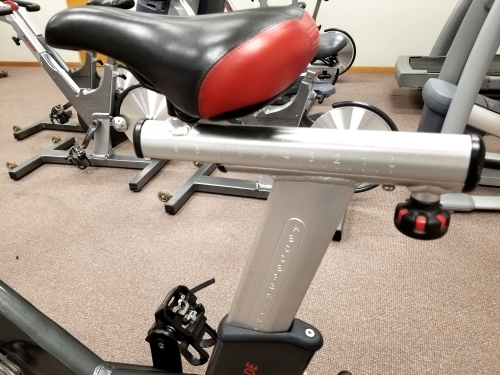 The Blade features a powerful chain drive system delivers an authentic riding feel, Iconic aluminum frame design offers lower overall weight and superior rust resistance, patent pending taper fit bottom bracket and pedal system for increased strength and reliability and so much more! 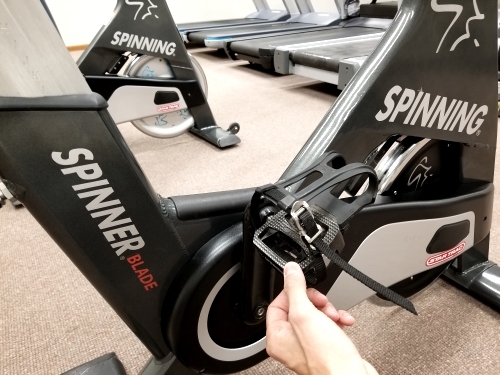 Whether you want to lose weight, gain energy or are simply looking for a workout that's as fun as it is effective, the Blade can help you get into the best shape of your life!